Search the Eastern Shore's MLS system to see all the properties available in Somerset County and surrounding areas. Check "County" box and select "Somerset"
Page will open in a new window so that you can refer back to these instructions. 8,330 Sq. Ft Office / Shop facility in excellent condition. Very attractive 1,800 sq. ft. office. 6,000 sq. ft. warehouse offers drive-in doors, high ceilings and gas fire propaned heat. Rear 3,500 garage with drive-in doors. Owner will lease the office / shop facility at $2,900 / month. 70,000 sq. ft. building is available for lease and square footage can be flexible to suit needs. An upgrade to the electrical system as well as new roofs, windows, and doors have been installed. 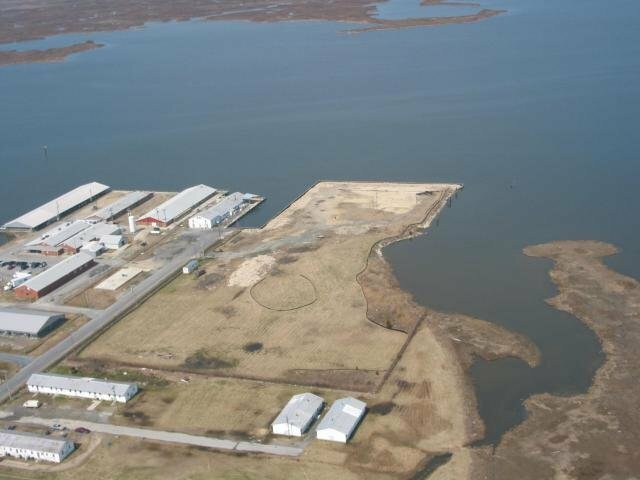 Also 23 acres of land is availablel for new construction. Property is in an Enterprise Zone designated area. 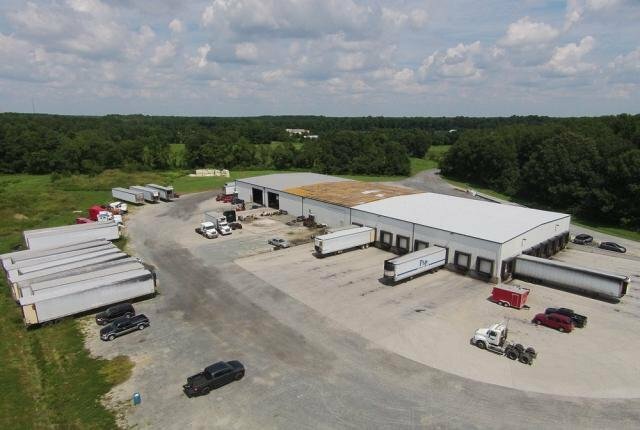 Location: This property is located at 9260 Old Princess Anne Road in Westover, Maryland just a short distance off US Route 13. This property is located at 9260 Old Princess Anne Road in Westover, Maryland. The property features 30,000 square feet of refrigerated warehouse space. The average ceiling height is 24'. 18 truck dock doors with levelers and two additional drive-in doors that have an approximate height of 18 feet. The building was constructed in 2001 and has since been updated as needed. The Seller will consider holding some financing. Owner will consider leasing. 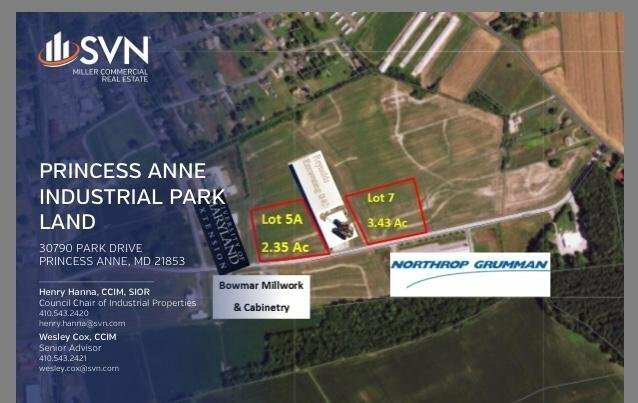 Lot 7 - 3.43 Acres. Anne. This park was designed to accommodate a variety of small to medium businesses. abatements from the Industrial Park's Enterprise Zone designation.